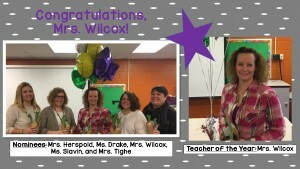 Congratulations to our Teacher of the Year, Mrs. Wilcox. 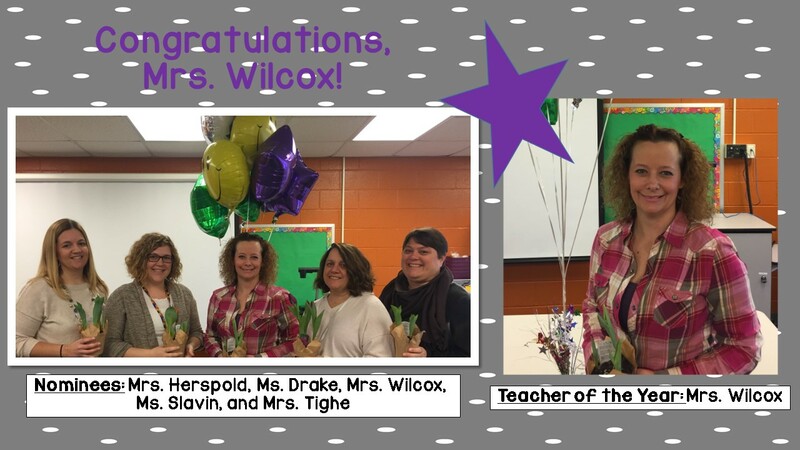 We are proud to have you represent the D.J. Montague Family! 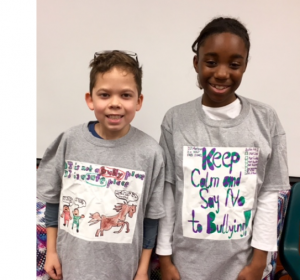 Congratulations Bully Poster Contest Winners! 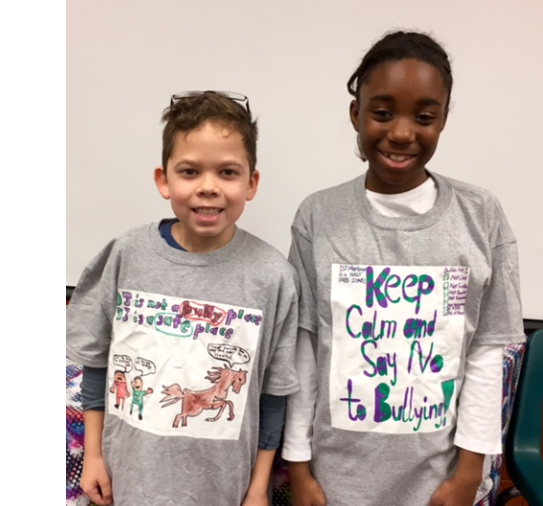 Congratulations to Alexander Kolar, Seven Roberts (not pictured above) and Ariana Holloway who won this year’s Bully Poster Contest for Grades 3-5. 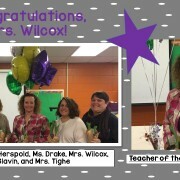 All posters are being displayed proudly throughout the school and the winning posters were turned into T-Shirts!! Awesome Job. 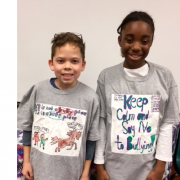 https://wjccschools.org/djm/wp-content/uploads/sites/15/2016/02/Tshirts.png 506 543 Amy Mabe https://wjccschools.org/djm/wp-content/uploads/sites/15/2014/05/logo.png Amy Mabe2016-02-05 15:11:042016-02-05 15:11:04Congratulations Bully Poster Contest Winners!